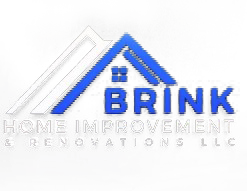 Thank you for visiting the website of Brink Home Improvement & Renovation, LLC. To learn more about our home remodeling services, or to share your questions or comments, please email us using the form below. To speak with a reputable remodeling contractor from Brink Home Improvement & Renovation immediately, call us at 610-585-7948.